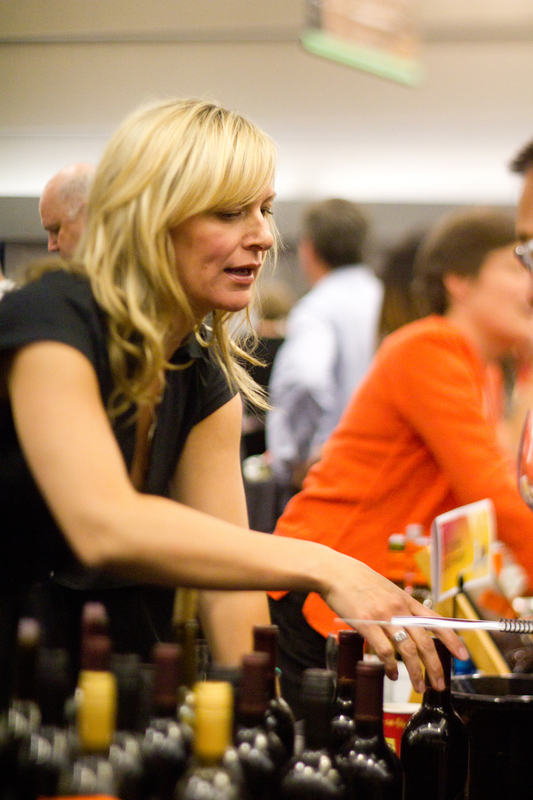 The Arts Club and Wines of British Columbia will host the 11th annual ChefmeetsBCGrape Signature Tasting on September 16 at the Vancouver Convention Centre East. This made-in-B.C.-inspired fundraiser will bring together the creative talents of winemakers and chefs from across the province to celebrate the best of local wine and cuisine. Proceeds will benefit the theatre company in supporting the creation of new works by B.C. playwrights. Up to 90 BC VQA wineries will pour in excess of 350 wines at this fun and informative walk-around tasting to showcase the new fall releases. 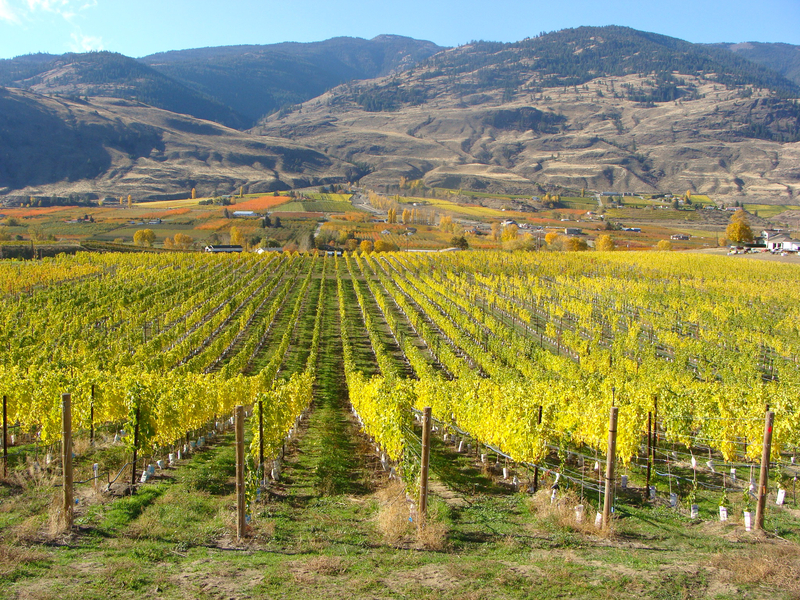 Guests will have the opportunity to compare a variety of exquisite wines representing the distinct growing regions of the Okanagan, Similkameen, and Fraser valleys as well as the coastal Gulf Islands and Vancouver Island. 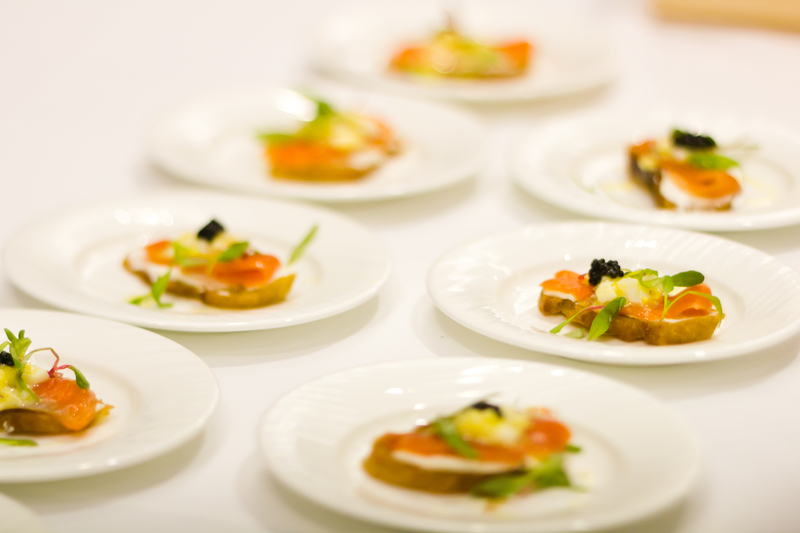 Chefs from top BC restaurants will compete in a pairing challenge, featuring the finest locally grown and sourced ingredients, to earn awards for Best Regional Wine & Food Pairing and Plate of the Night. Participating restaurants from the Okanagan, Vancouver, and West Vancouver will include: Bonfire Restaurant at the Cove, Canyon, Chicha Restrant, Fable Restaurant, Fishworks, Graze Restaurant, La Pentola, LIFT Bar Grill View, ORU Cuisine at Fairmont Pacific Rim, p2b Bistro & Bar, Tableau Bar Bistro, and Torafuku. Guests will have the chance to bid on silent auction items—featuring arts and entertainment packages, travel experiences, and wine lots—with a local focus. Vancouver Convention Centre East, 999 Canada Place, Vancouver.